Welcome to Coffee with Lacey. Let me introduce myself. My name is Lacey, and I am an avid reader, just like you. I have been addicted to reading since I was a child, and my collection keeps growing every day. I want to share my love of reading with you, the reader, and introduce you to different authors and different genres. I once was in a reading funk, until I started going outside of my comfort zone, and started reading different genres, and I never realized that the possibilities are endless. If you are an author, I participate in blog tours, book promotions, and proofread. Do you have a book coming out? Let me know, and I will gladly read it for you and provide a review. Do you need another set of eyes to make sure there are no spelling and punctuation errors? I am here to help. 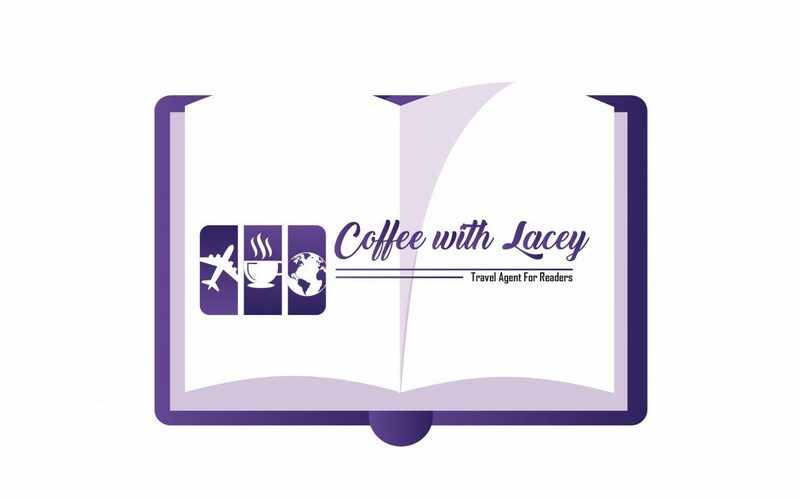 If you are a reader, I will be your travel agent and send you to a different time, to another dimension, or a different part of the world. I will introduce you to your new book boyfriend/girlfriend, a different sport, rockstar, villain, etc. Do you have a book to recommend? Please, feel free to let me know, and I will help you share.